Energy systems are undergoing rapid transformation driven by technological innovation (e.g. solar PV and wind turbines) and environmental (e.g. climate change), social (e.g. health implications) and political (e.g. Brexit and energy security) concerns. Energy law and regulation has made some attempts to catch up with new developments, for example through the provision of regulatory sandboxes by Ofgem. However, the rapid pace of technological and business model innovation requires broader regulatory support which would enable these innovations to flourish, while the overall functioning of the market is upheld and consumers are protected. exploring legislative/regulatory changes are necessary to foster growth and stability of peer-to-peer energy trading in the UK. We invite participation of legal, regulatory, and energy sector professionals and researchers interested in this topic. One of the prospective outcomes of this workshop would be a policy briefing. How are current trends in energy systems (such as distributed generation, peer-to-peer trading, energy service delivery, V2G, etc.) facilitated by the current UK regulation? Under what circumstances is peer-to-peer trading a favourable regime for electricity governance? 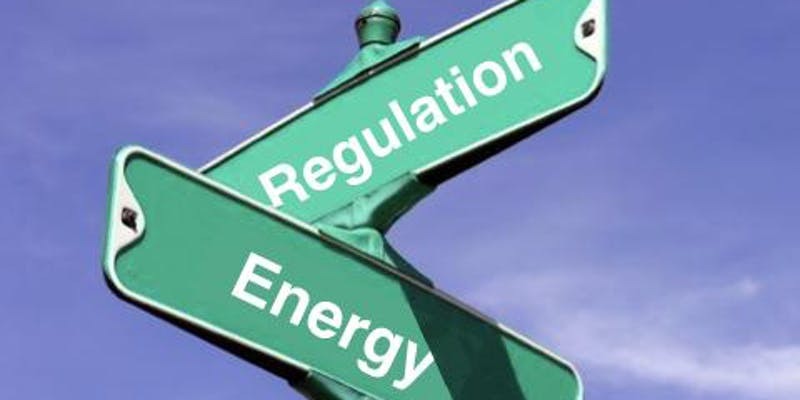 How can regulation assist a smooth transformation from the current energy system to a more distributed and resilient system (e.g. peer-to-peer)? What scale of grid management (national, city, micro, nano) might emerge to facilitate (or inhibit) these disruptive innovations? How is UK (and EU) energy regulation accommodating disruptive technologies and business models? To find out more about the workshop programme or to register for this event please visit the Eventbrite page.